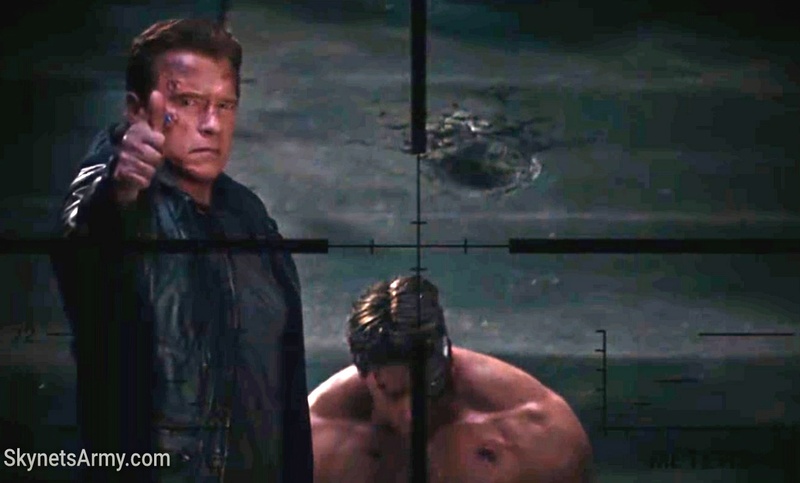 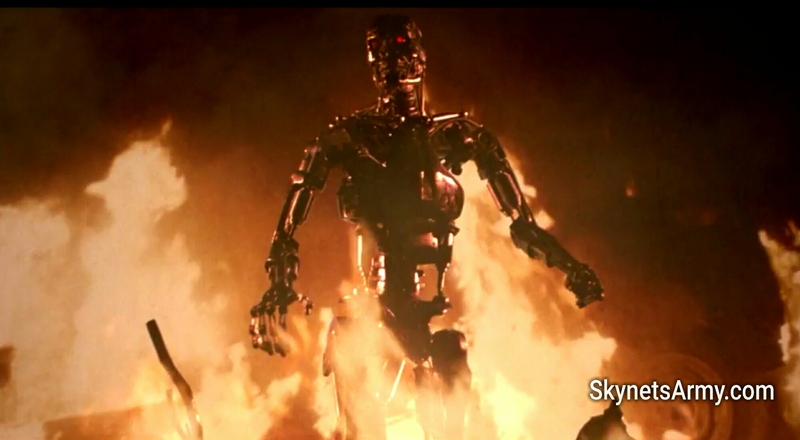 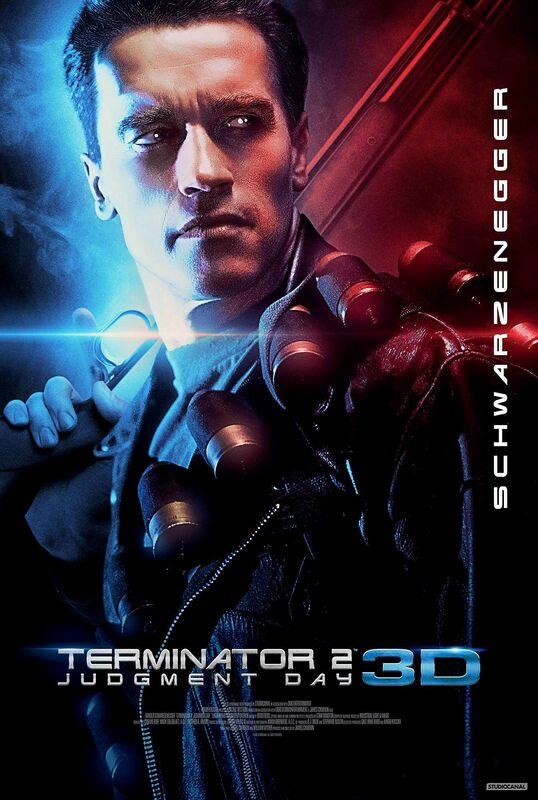 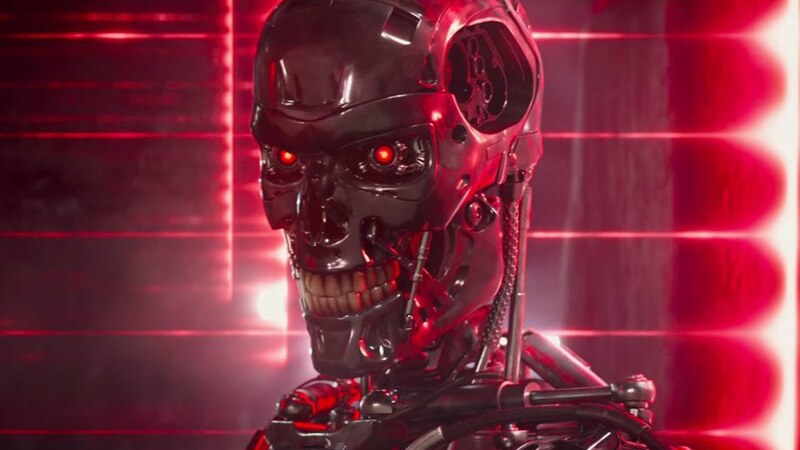 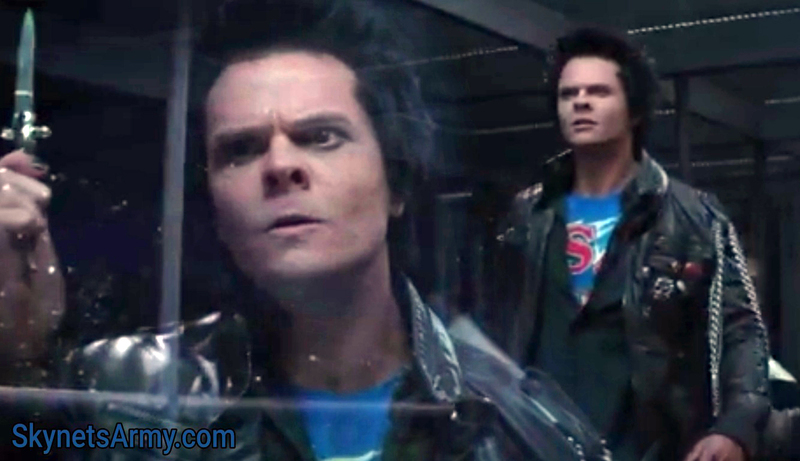 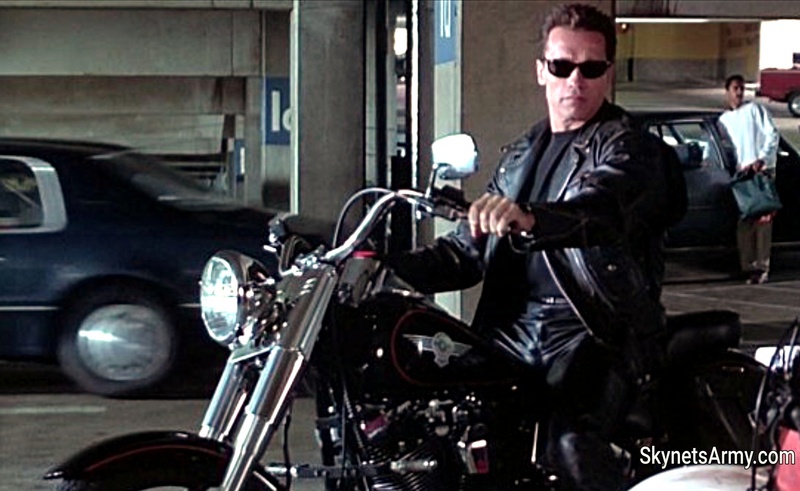 New “TERMINATOR 2: JUDGMENT DAY 3D” clips appear NOT to be official. 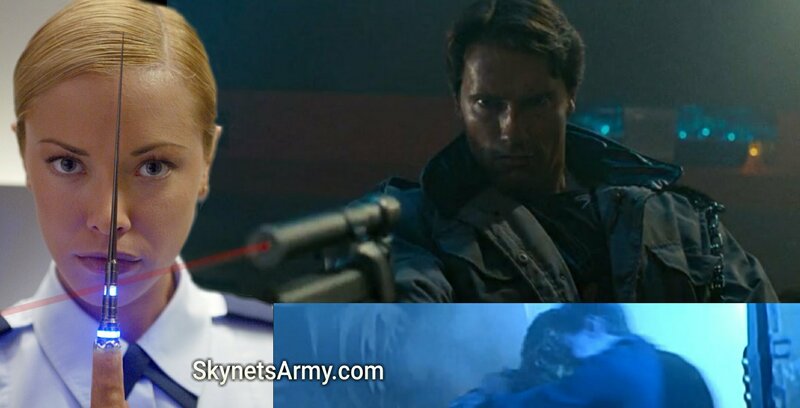 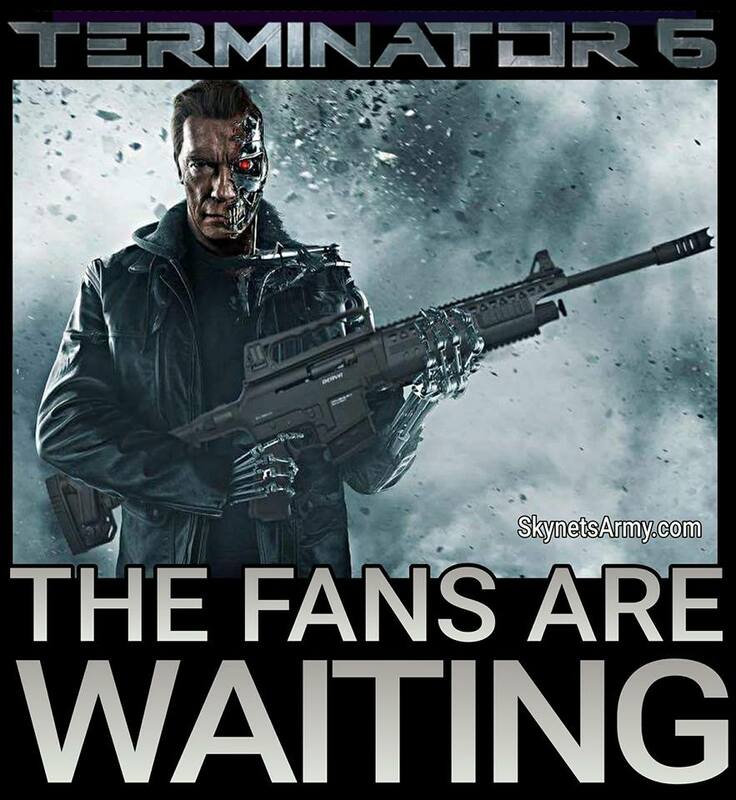 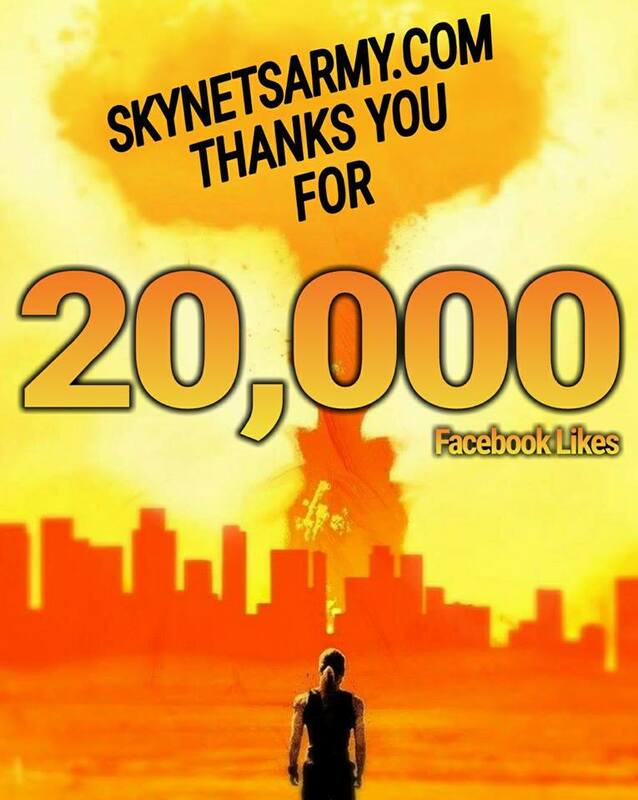 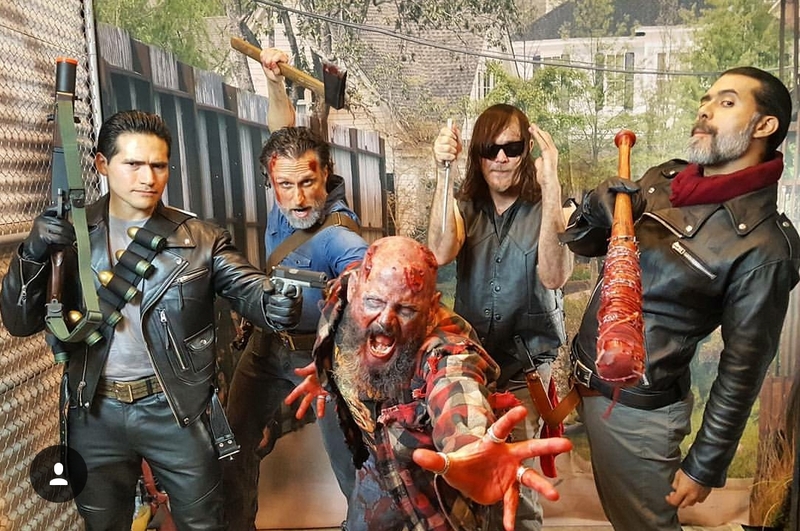 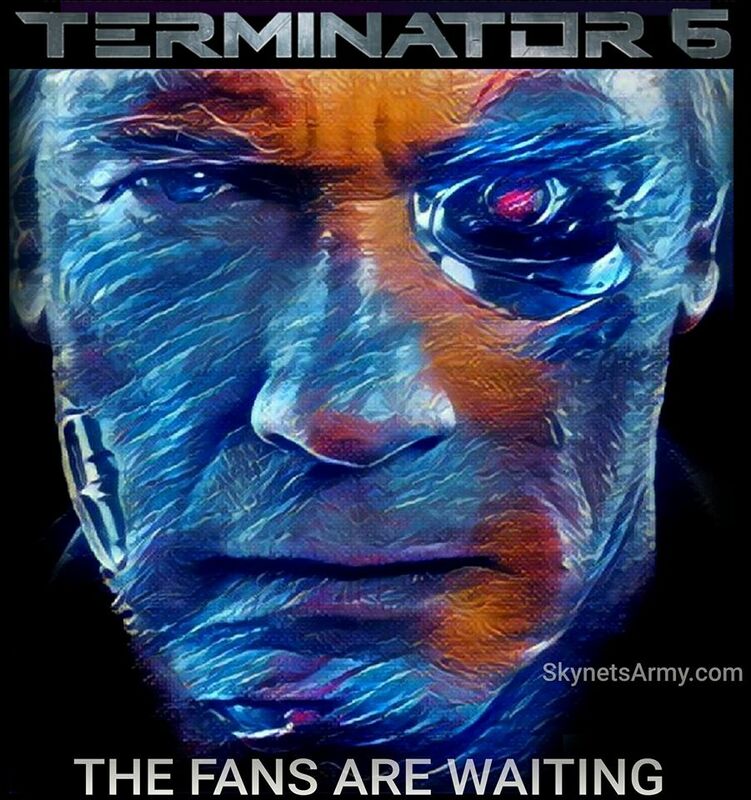 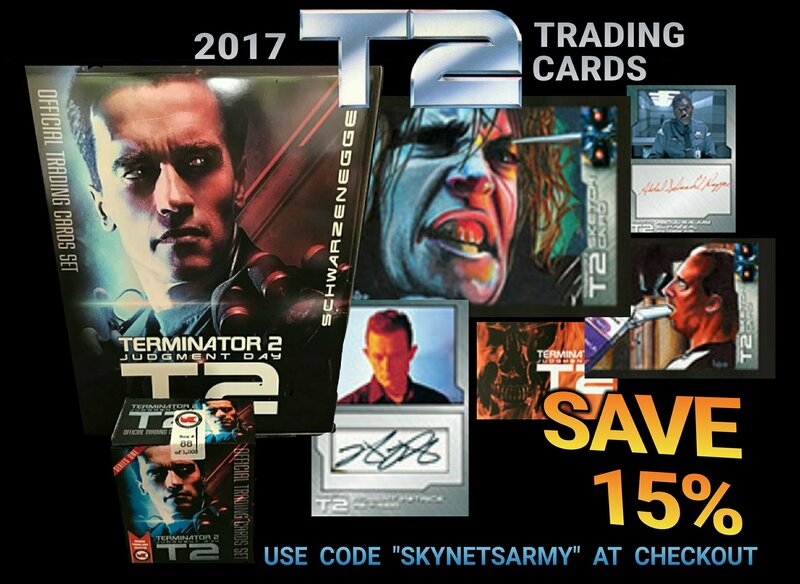 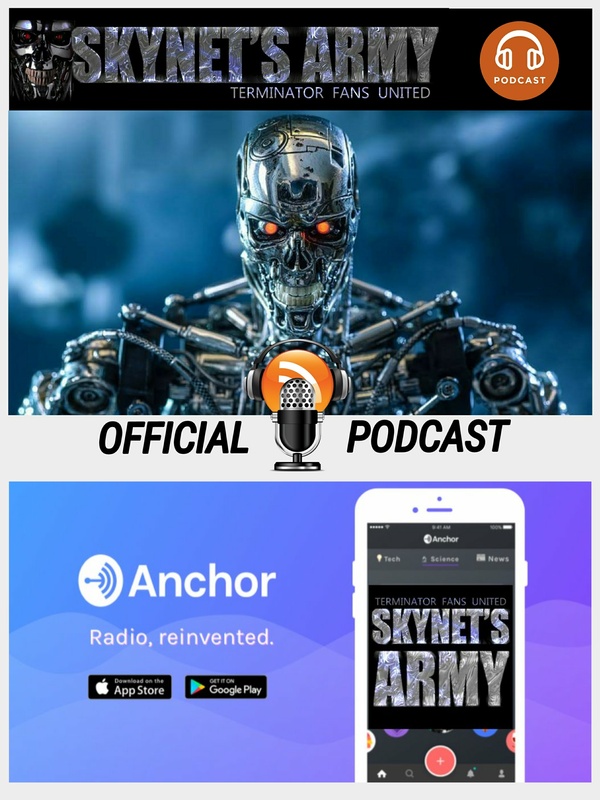 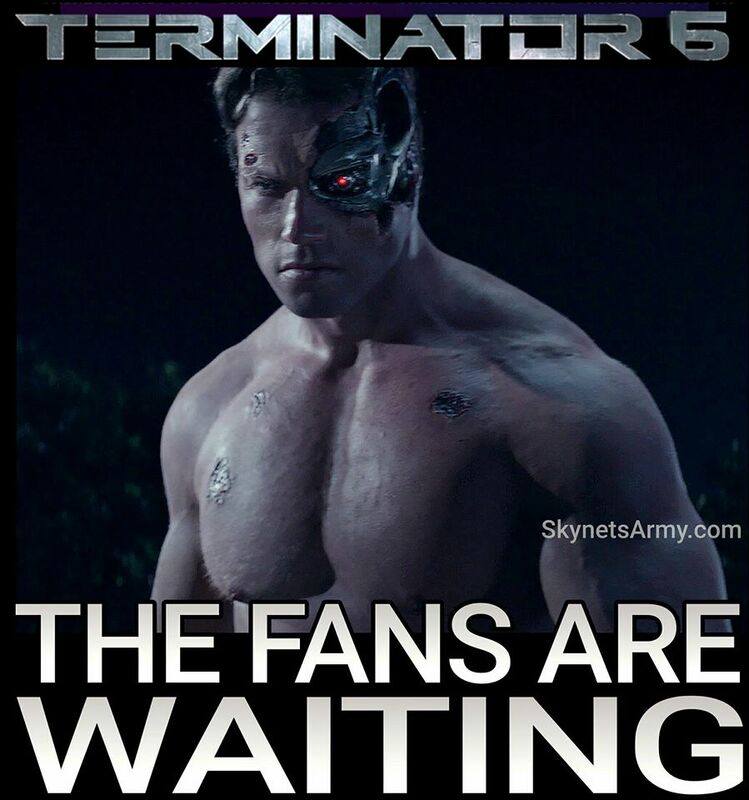 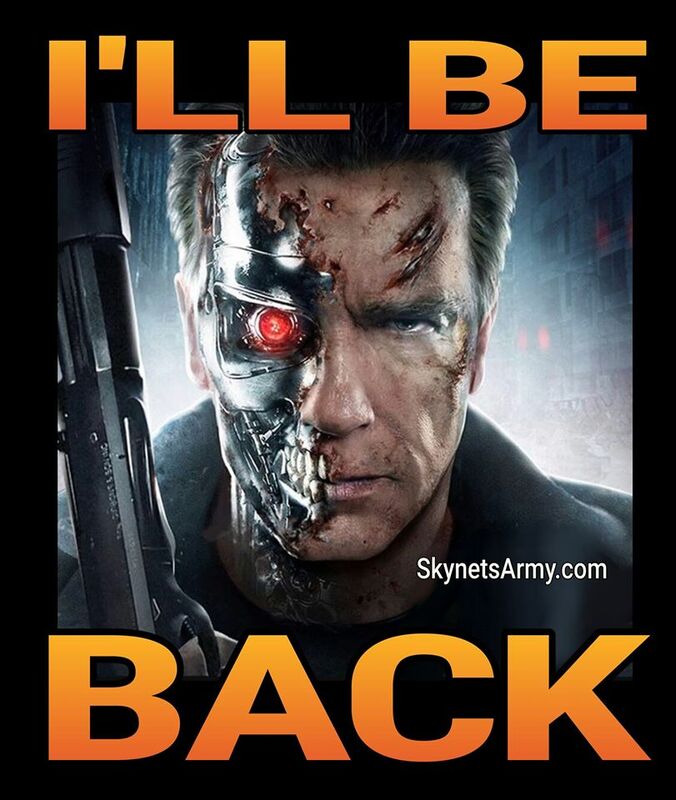 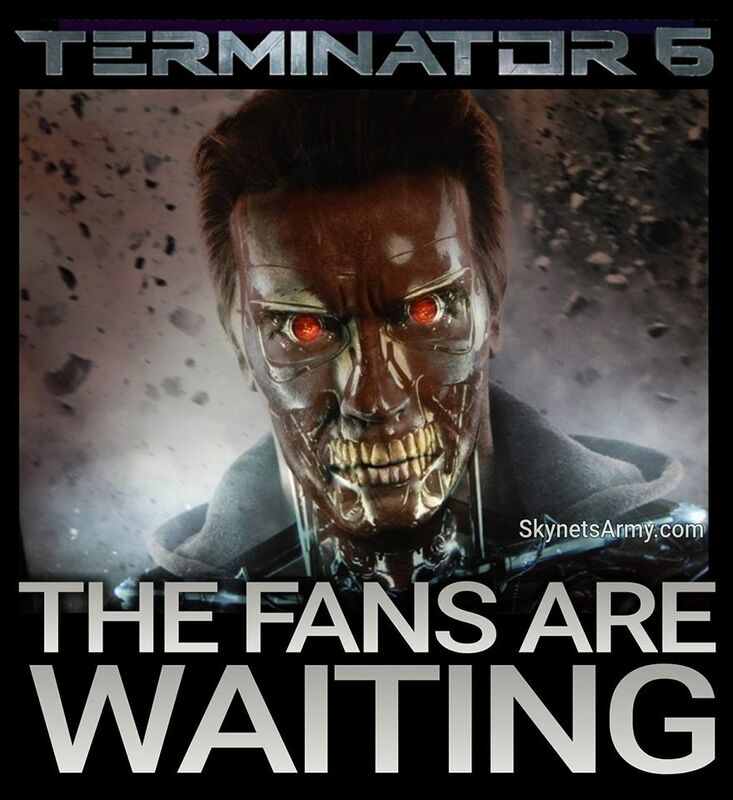 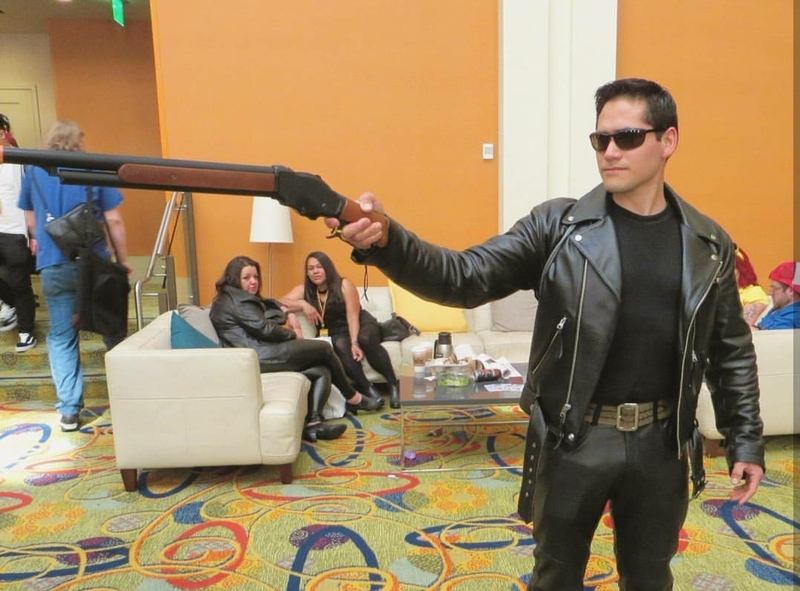 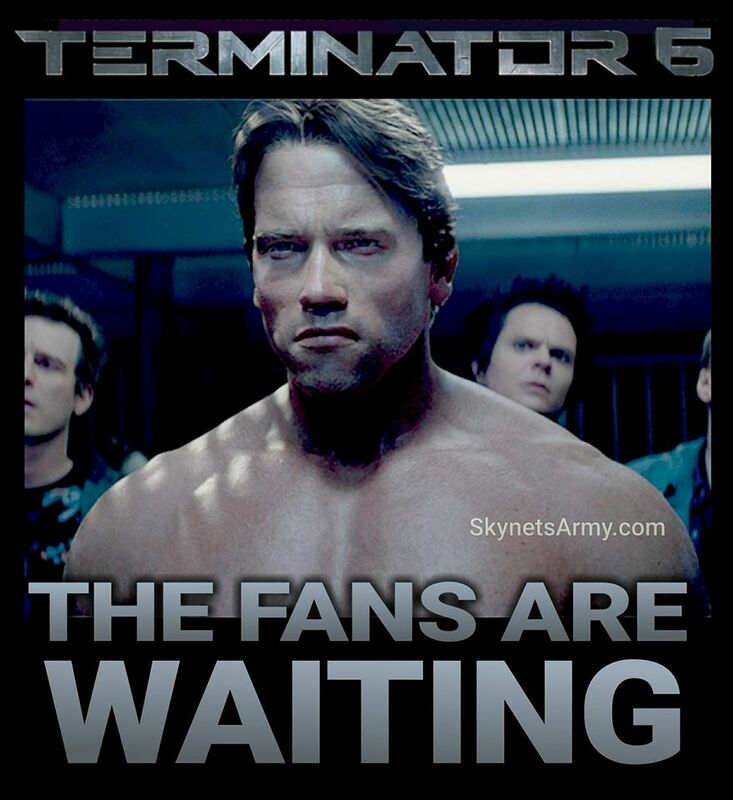 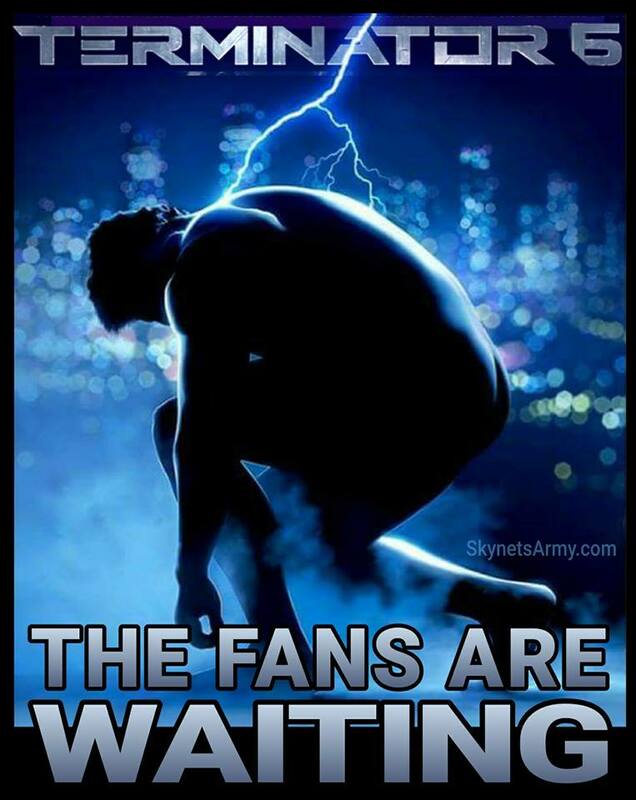 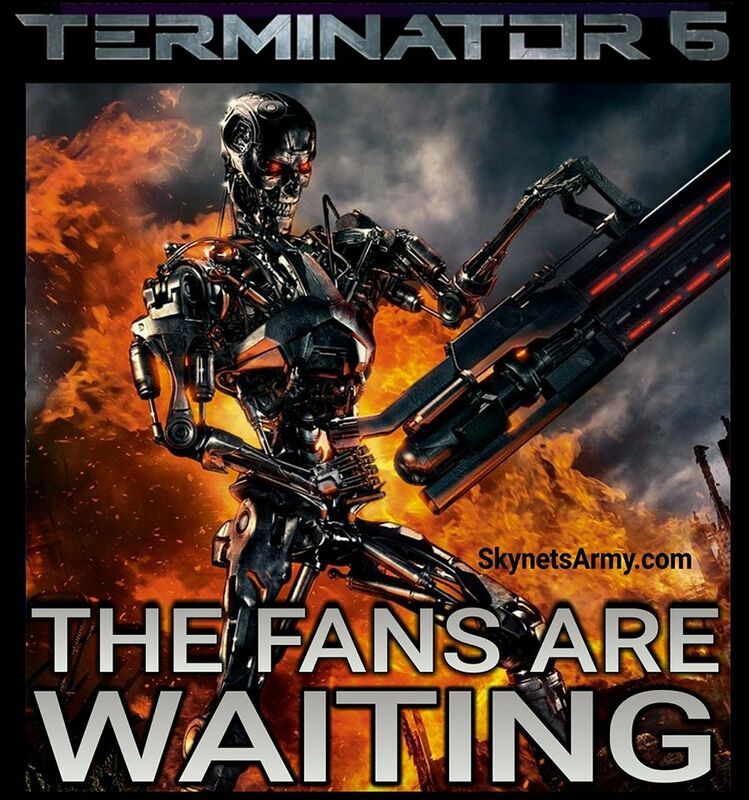 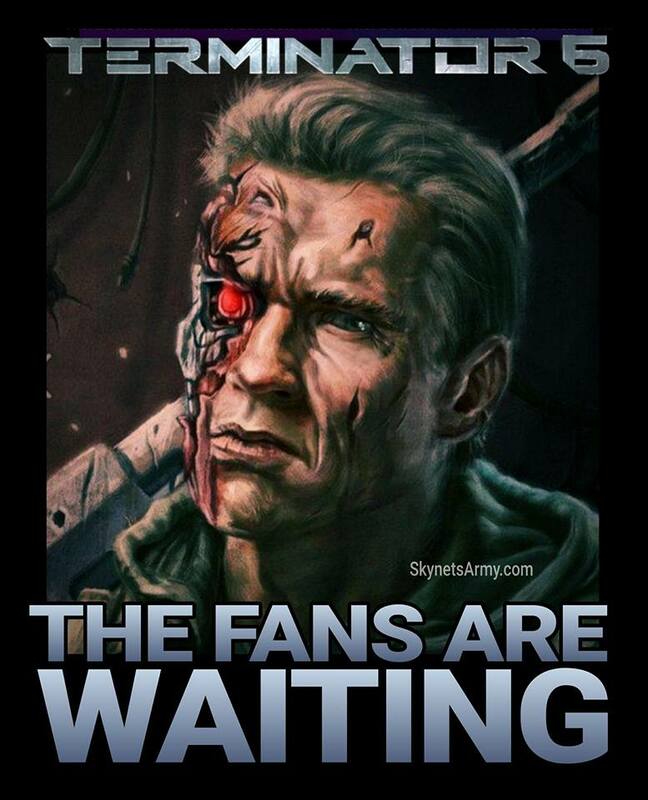 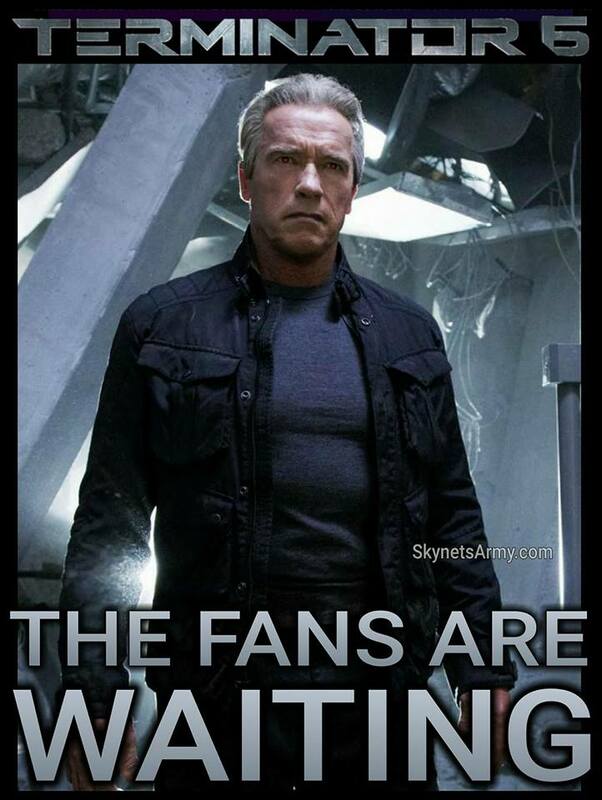 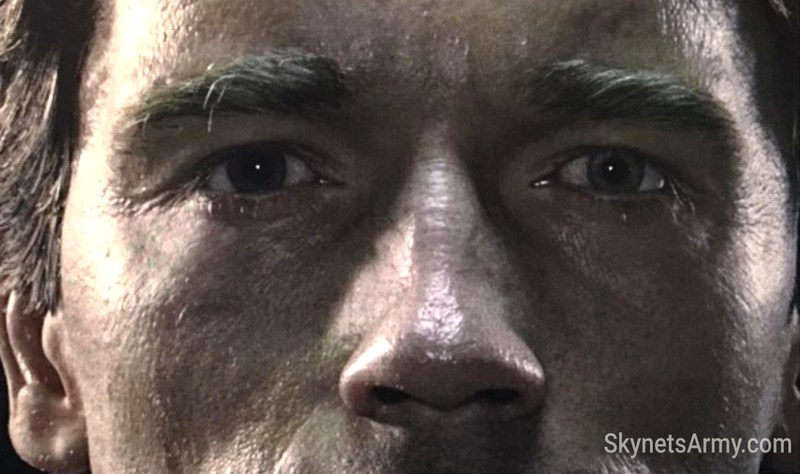 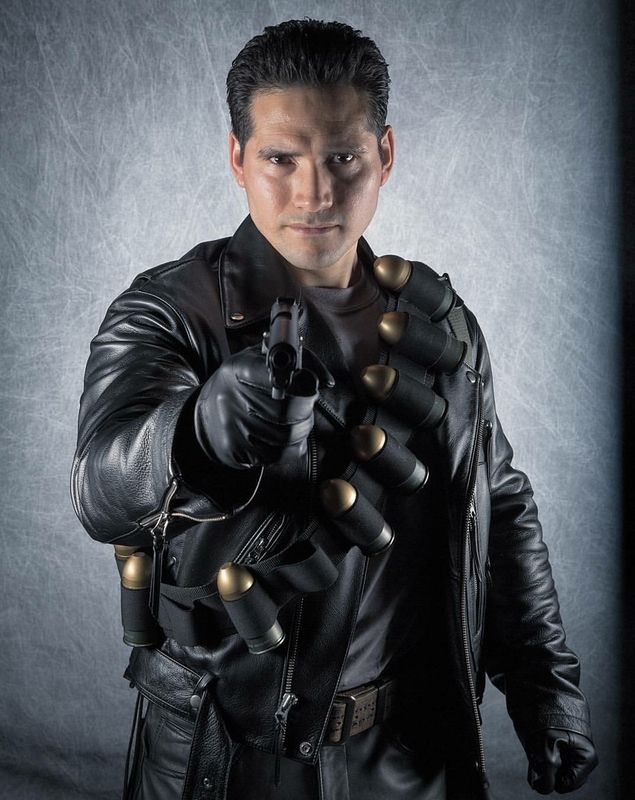 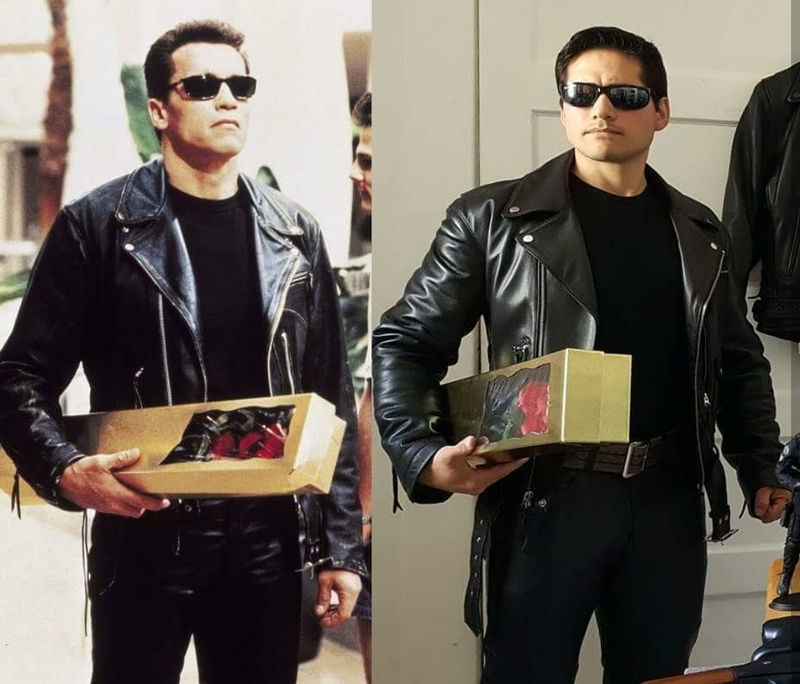 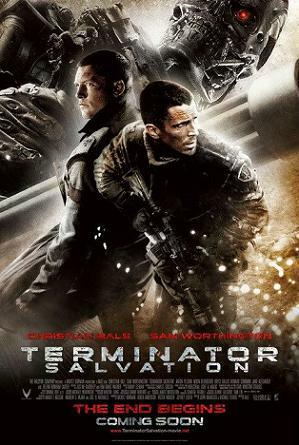 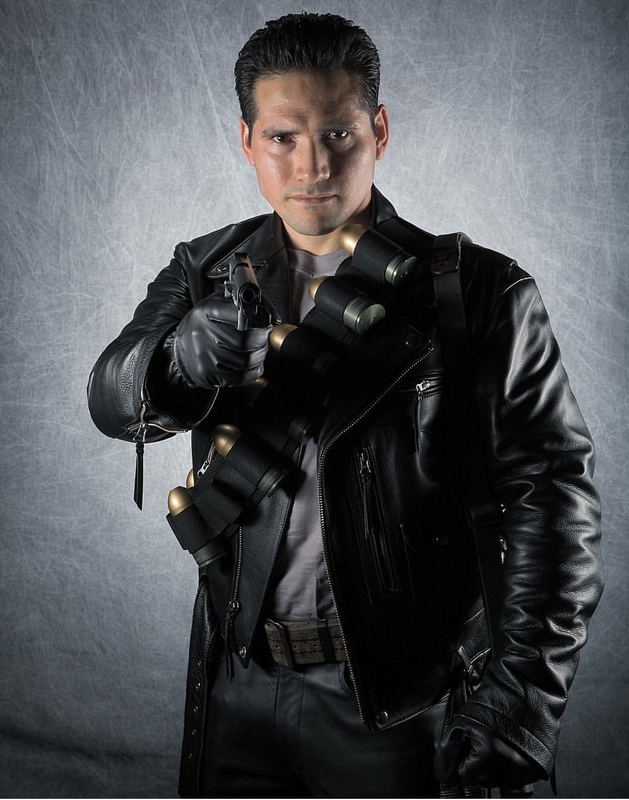 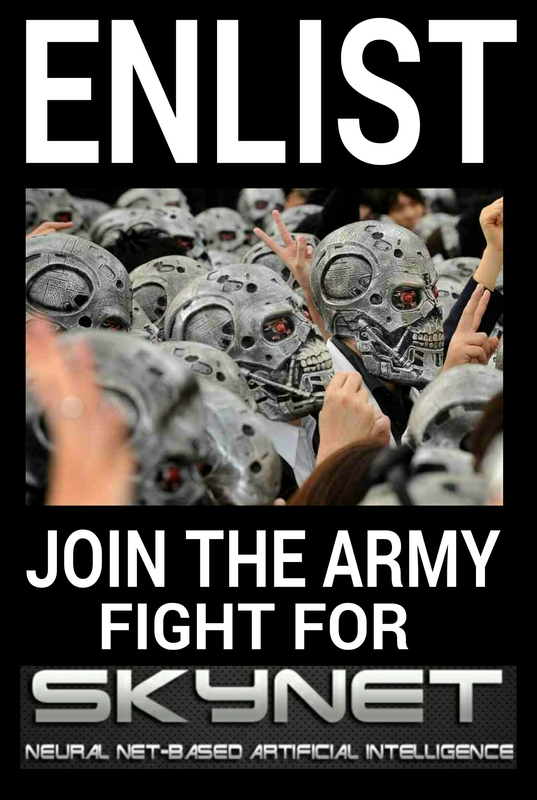 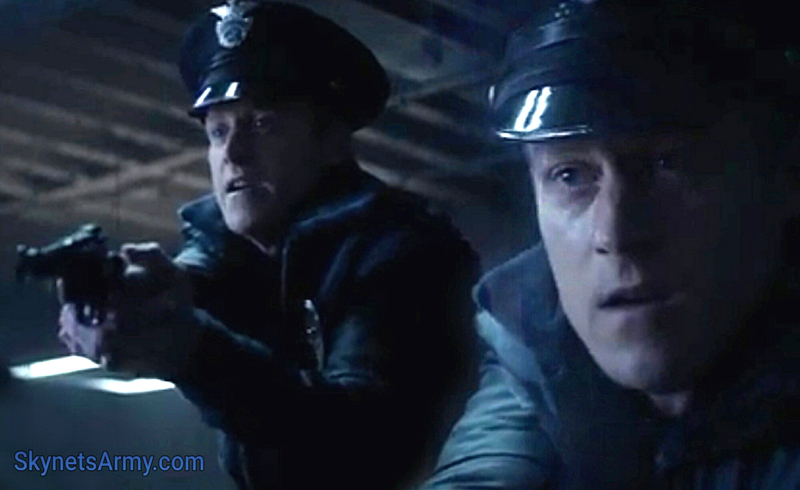 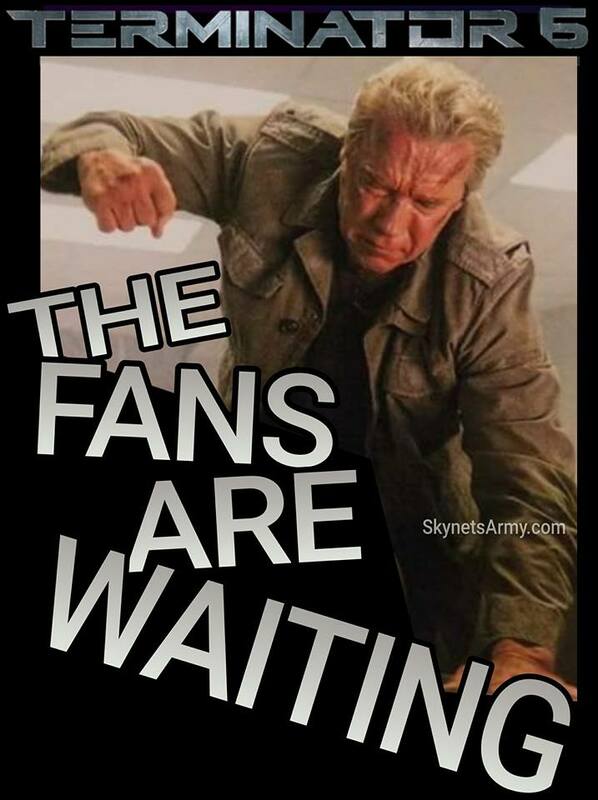 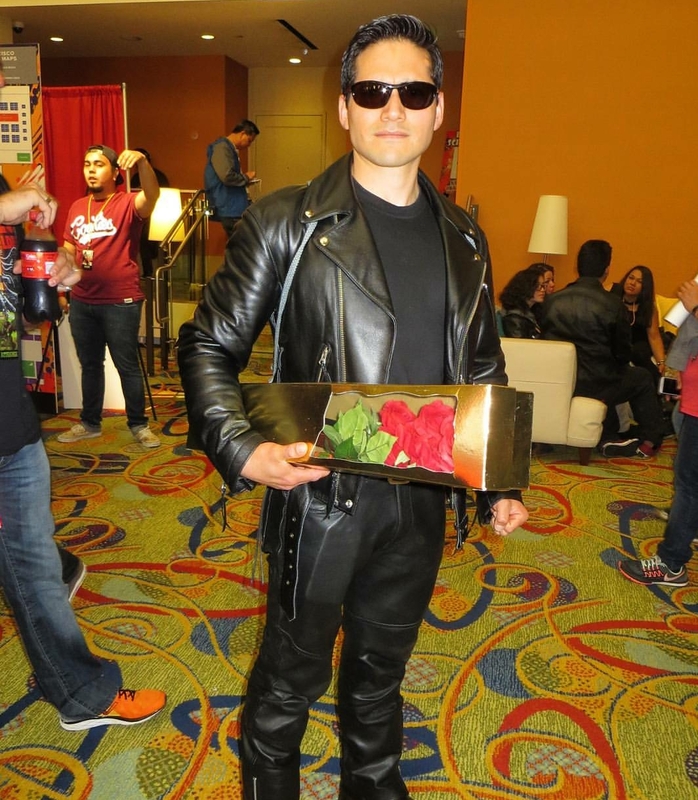 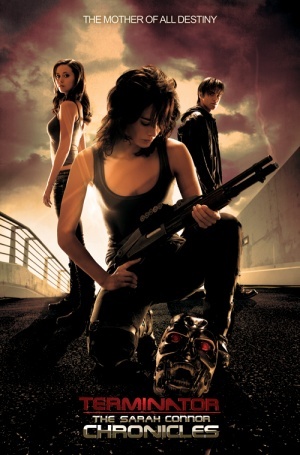 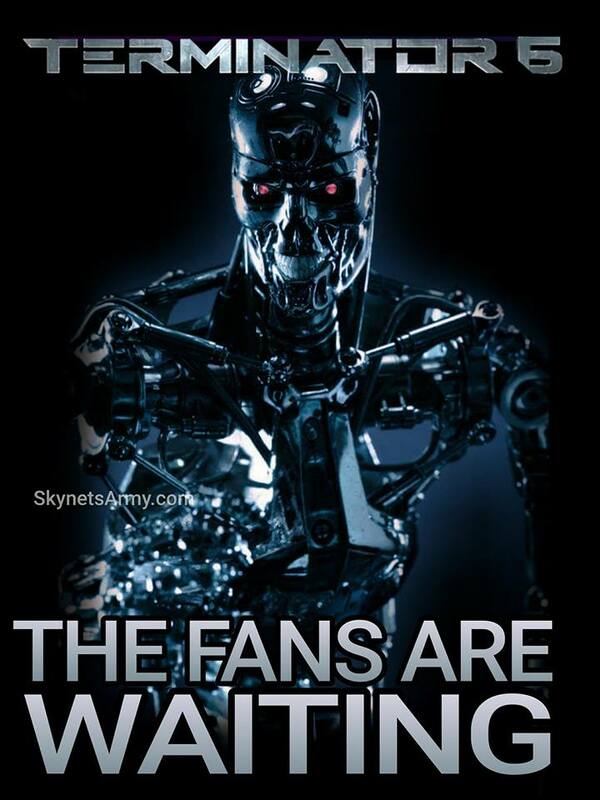 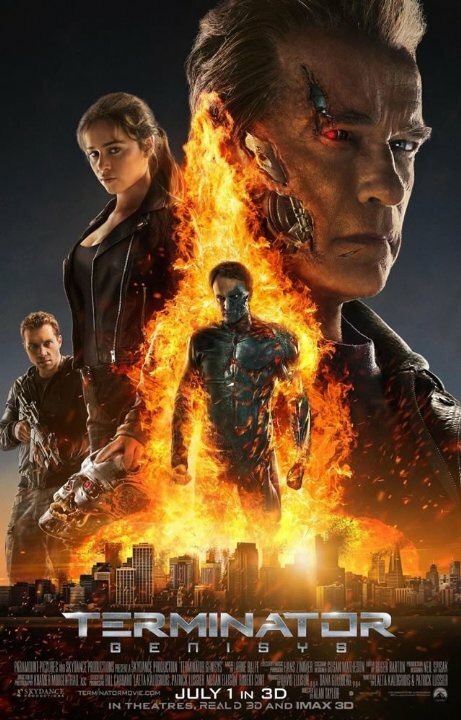 The past several weeks we have been receiving e-mails and social media messages from our Army of Terminator fans letting us know that six new official video clips for “Terminator 2: Judgment Day 3D” have made their way online. 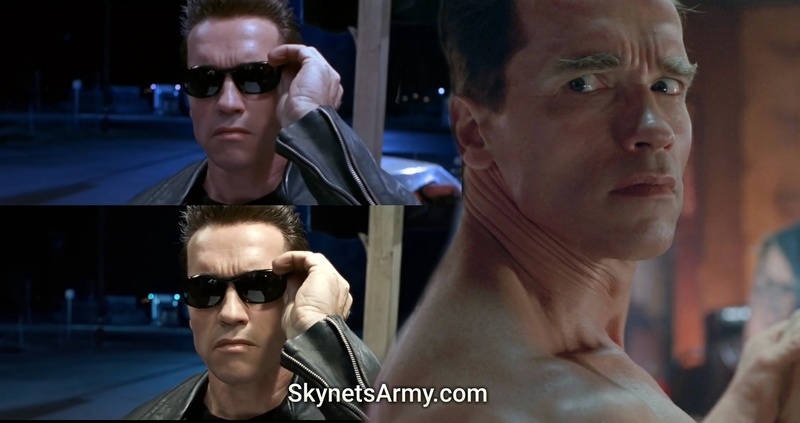 While we have been responding to them individually, now that a few websites have called attention to these videos, we feel it is important to publicly set the record straight: We do not believe these are official T2 in 3D clips. 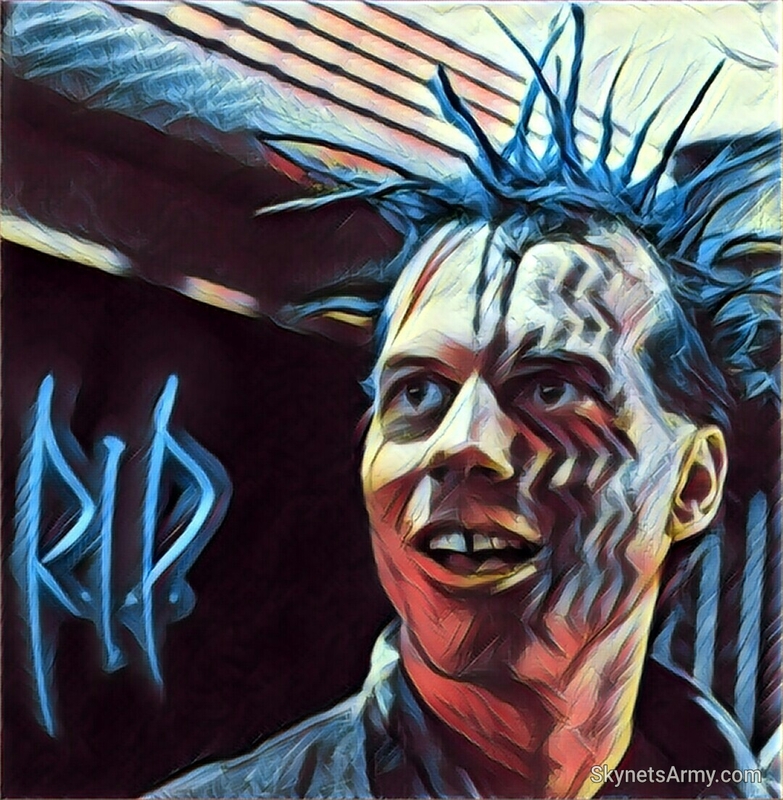 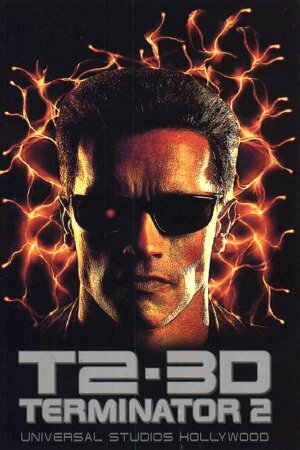 James Cameron wasn’t completely forthcoming about altering the digital effects in “TERMINATOR 2: JUDGMENT DAY 3D”? 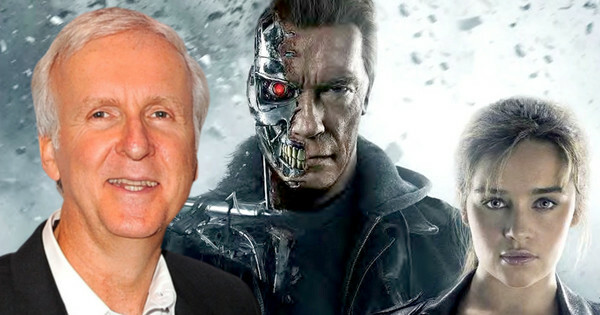 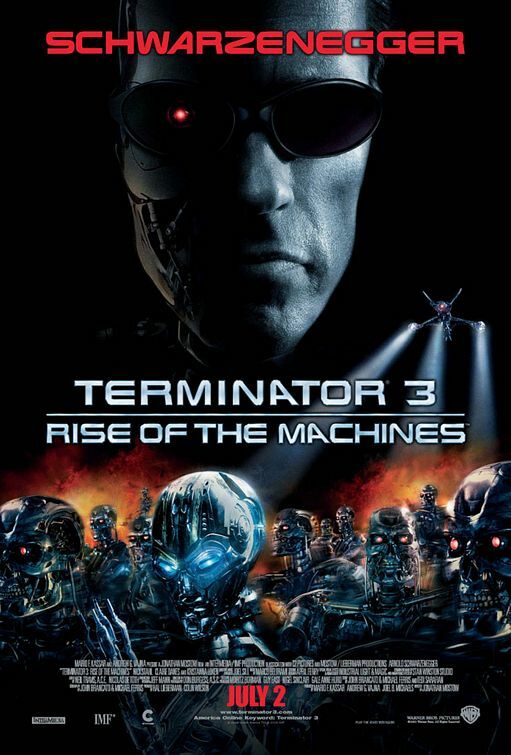 Back in February, during a live Question & Answer session with James Cameron at the Berlin Film Festival after the world premiere of “Terminator 2: Judgment Day 3D”, James Cameron revealed that the only scene that would be digitally altered was a fixing of a falling windshield from the T-1000’s truck (as it crashed into the drainage canal). 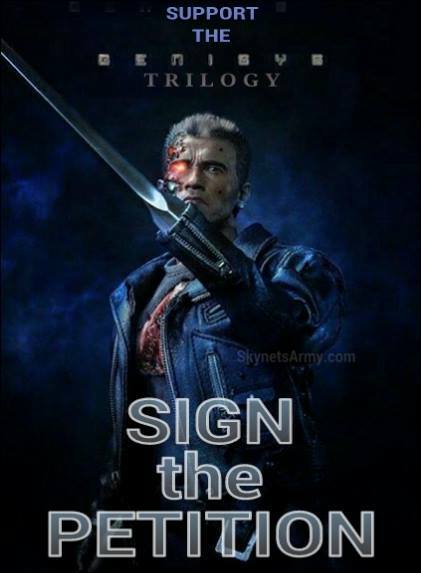 But now after the release of the film’s theatrical trailer on display to the world, Cameron’s declaration no longer seems to be factual. 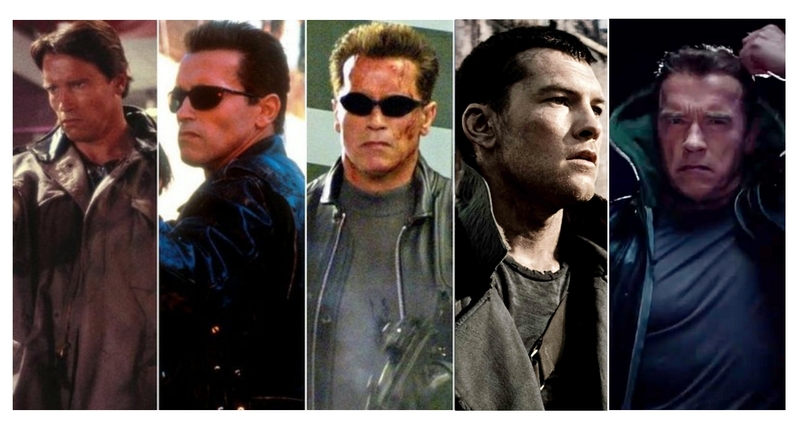 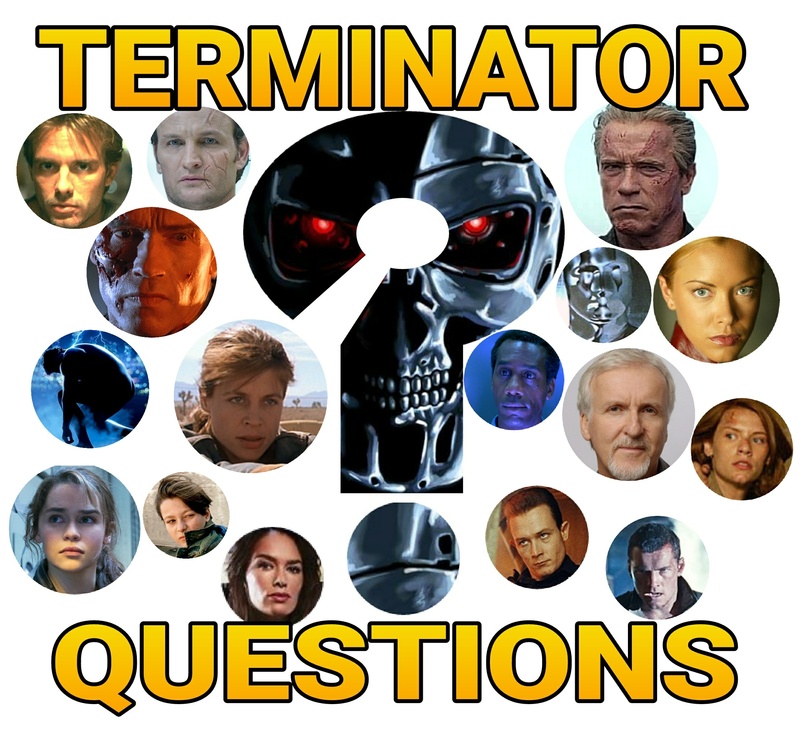 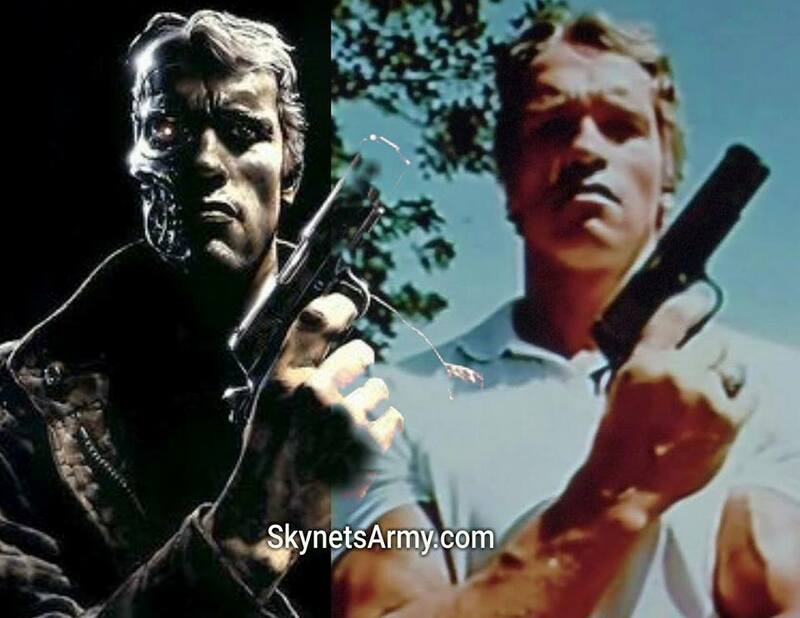 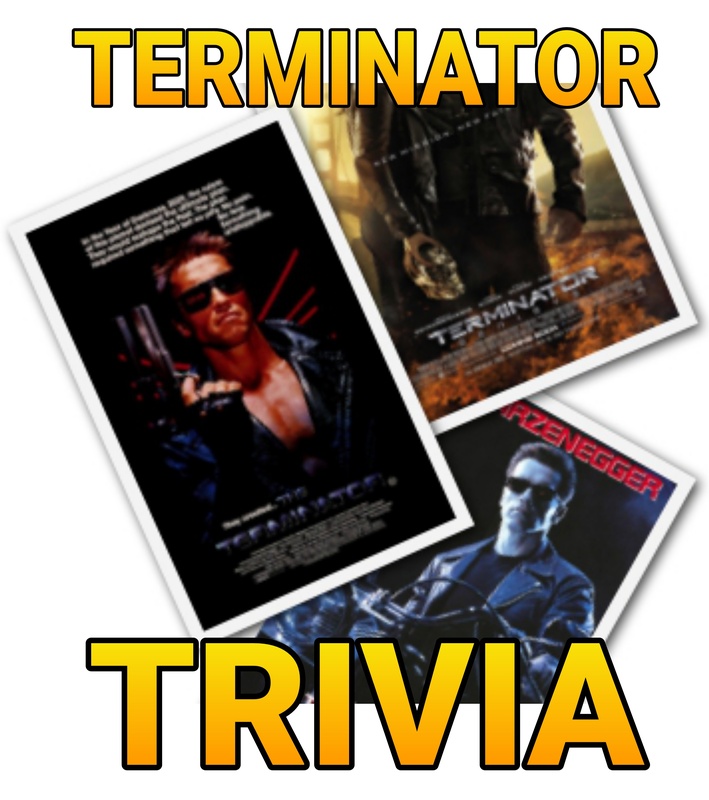 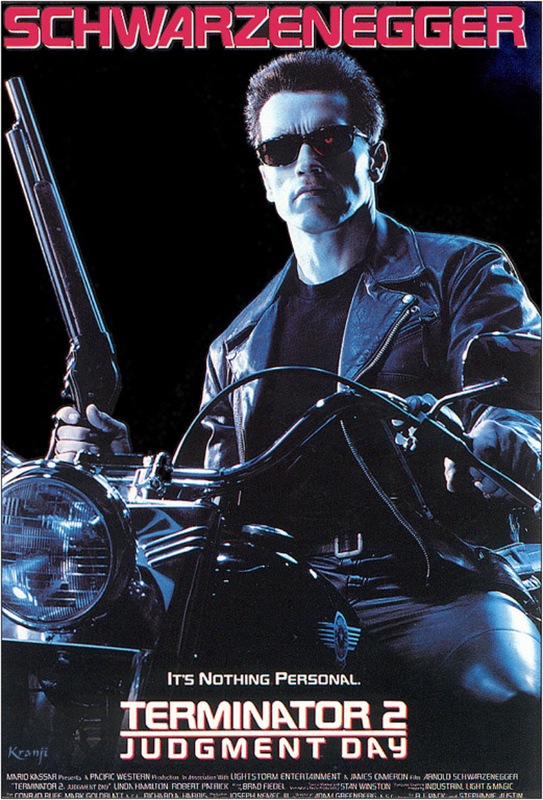 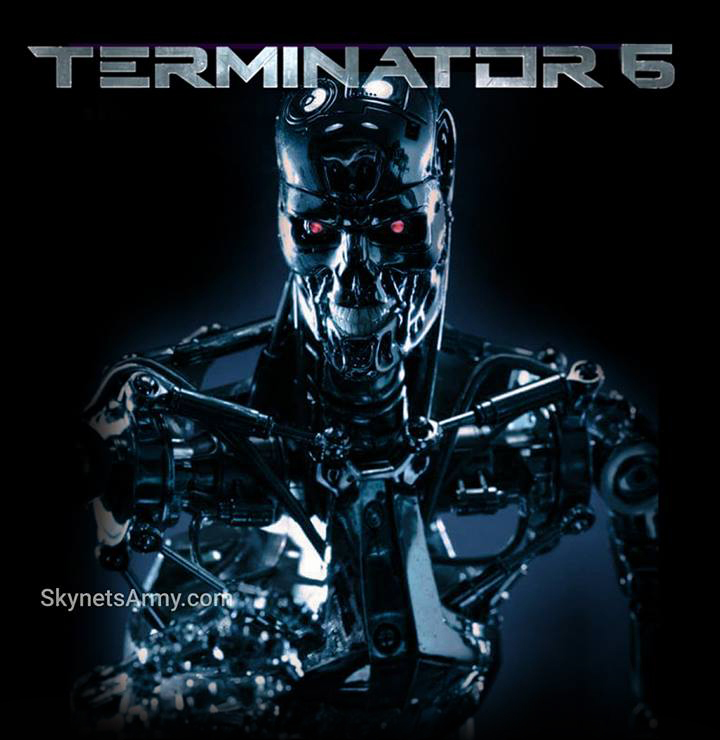 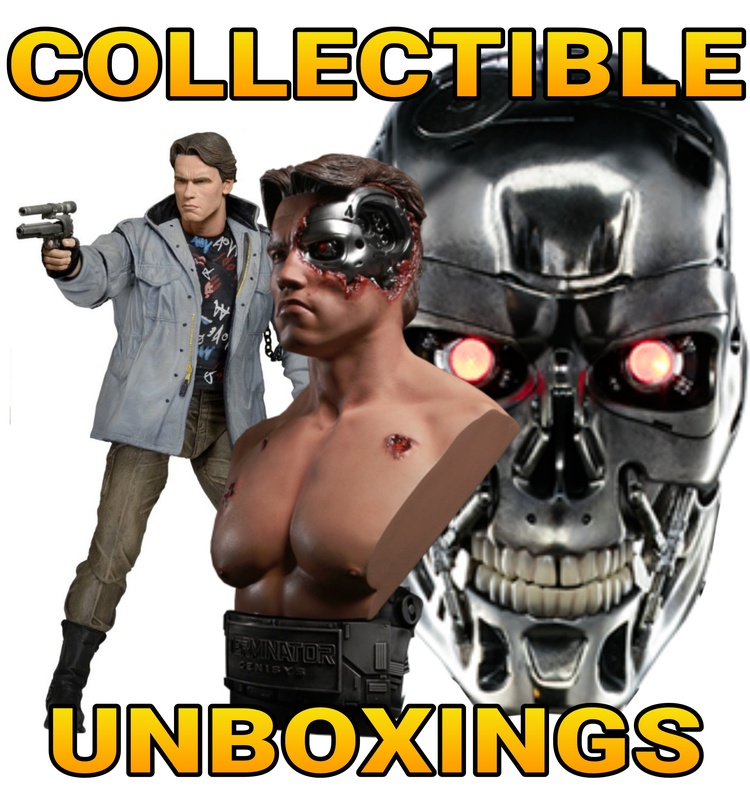 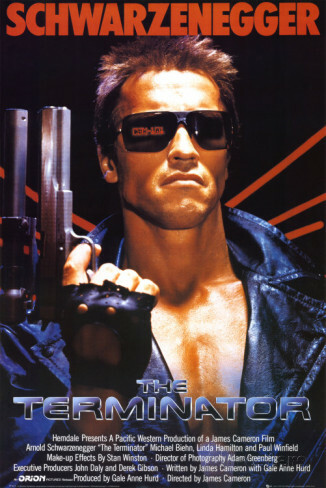 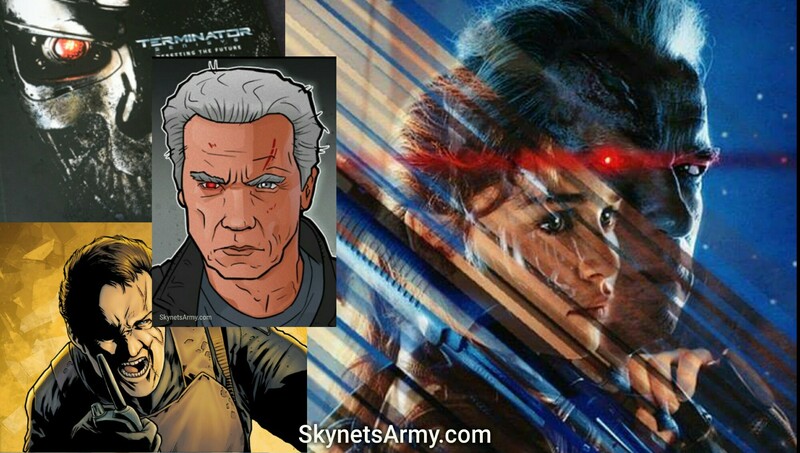 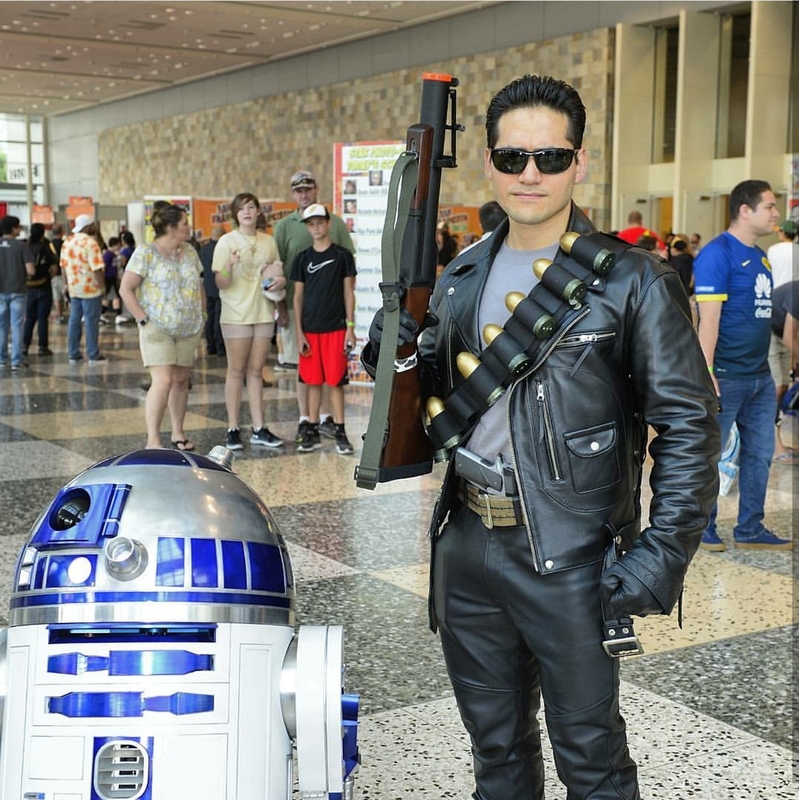 TERMINATOR TRIVIA Volume 5: Cool Facts you may not know about the Terminator Franchise!